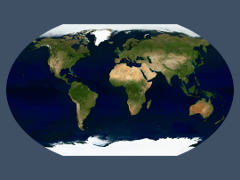 In addition to complete earth visualizations I also produce various processed geodata products you can use to create your own images and maps. Below you can find descriptions and samples for the products I offer. If you need other types of data you can contact me for advise or custom data preparation. 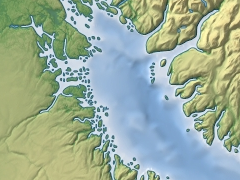 Geometric generalization is an imported processing step to produce high quality maps and Geovisualizations. I offer a number of generalized data sets of various map features ready for use in map rendering as well as custom generalization services. Satellite images assembled and processed to consistent, up-to-date mosaics with realistic colors and free of clouds. 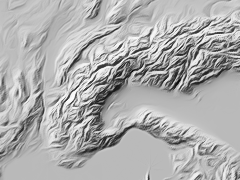 Depiction of the relief is an important element in many maps and I offer various processing services with relation to relief data for high quality relief visualization. 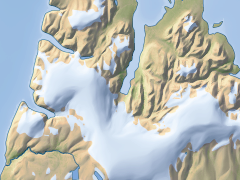 I offer original cartographic data for various remote areas of the Arctic derived from satellite imagery.